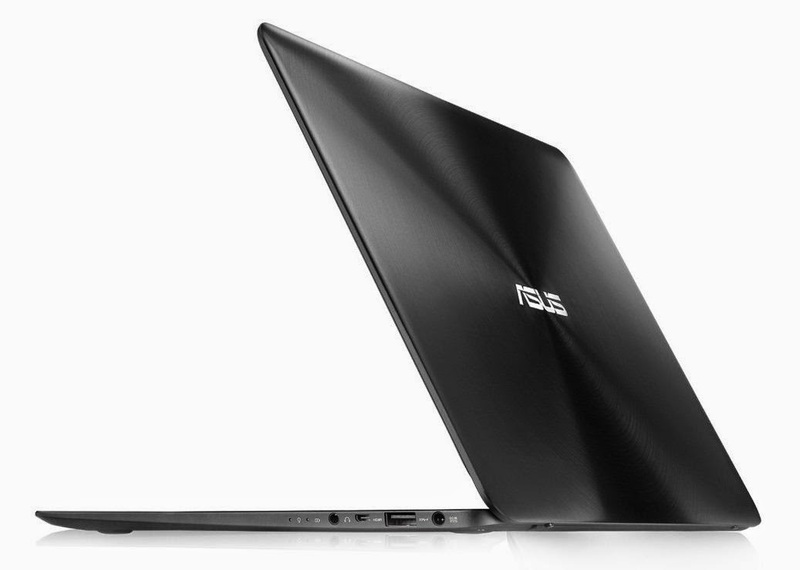 Their latest and slimmest laptop according to Asus is shown off at IFA which takes place right now in Berlin. The company updates it's Zenbook line of premium thin and light laptops with UX305 model which measures 12.3mm of thickness and weights just less than 1kg (2.2pounds). The tech part of the laptop packs an Intel Core M processor which uses less than 10 watts of power, 8GB of RAM and comes in choices of 128GB/256GB Solid Stade Drives (SSD). The laptop which is said to give a 10 hour battery life features three USB 3.0 ports, and HDMI output and a card-reader. 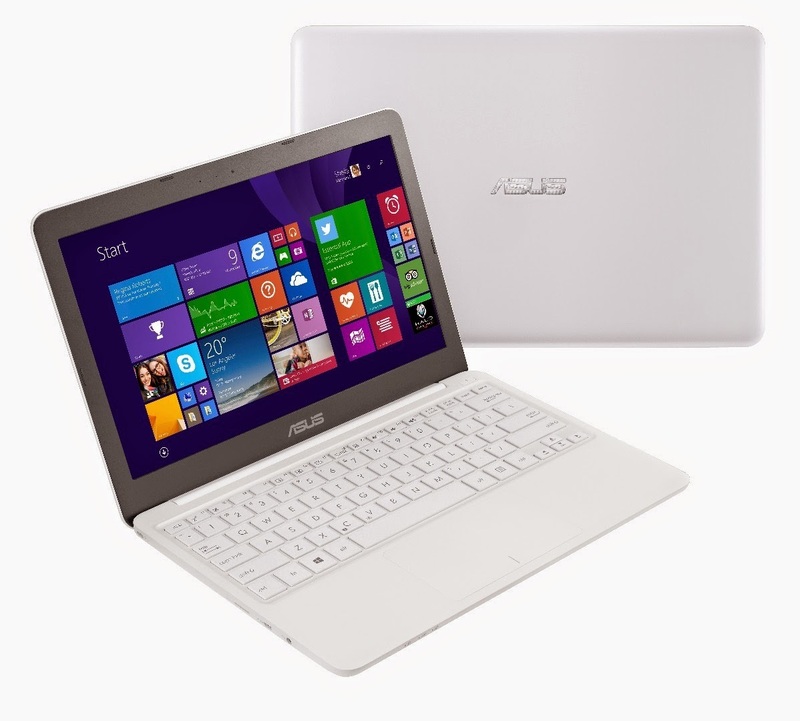 Also the 13.3 inches - multi-touch Zenbook's display (QHD+ display) provide resolution of 3200x1800 giving 267ppi (pixel-per-inch) and lastly the Zenbook runs Microsoft's latest operating system Windows 8.1. No pricing mentioned yet by Asus. 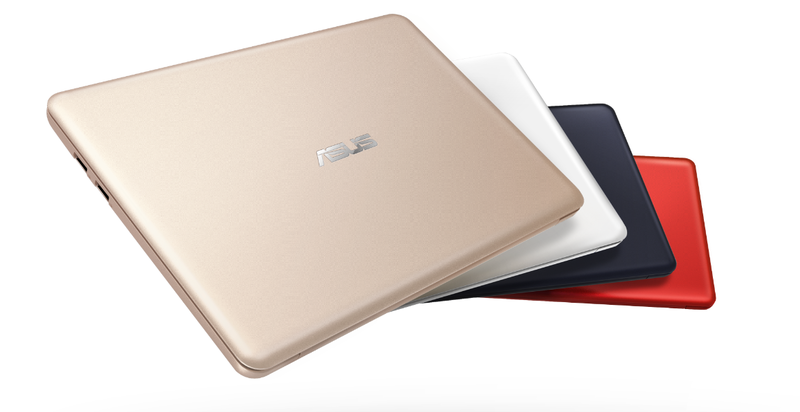 Asus also showed off a new netbook with 11.6 inches display, EeeBook X205 has a resolution of 1.366x768 pixels, an Intel Atom z3735 processor, 2GB of RAM and it comes with 32GB and 64GB of Solid Stade Drives while Asus gives 500GB of free "Asus WebStorage" for two years. The netbook has a pair of USB 2.0 ports, a micro-SD card slot and also a micro-HDMI output for high-definition connections. EeeBook X205's price is set at 199euros/158gbp.